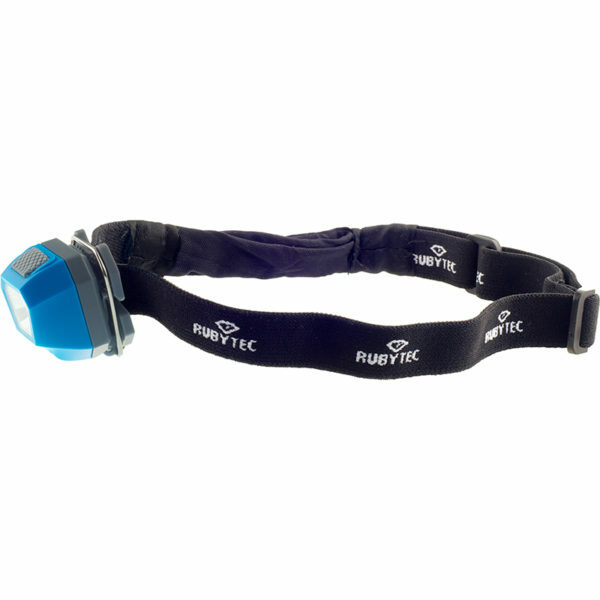 Whether you use the Rubytec® Owl daily, conveniently leave it in your car, a toolbox, a jacket, a kitchen drawer or show of with it at a camping trip, the Rubytec® Owl is a pocket-sized head lamp for all situations. It has different lighting modes, ranging from anti-blinding red, normal, power, strobe, SOS, to cope with all situations of darkness. With the adjustable head strap or by clipping it to your garments, you keep both hands free. 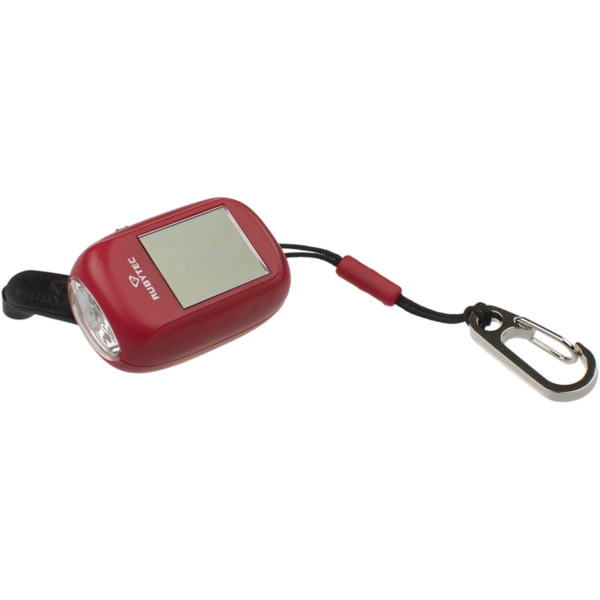 The lighting modes always start with red LEDs to prevent blinding. 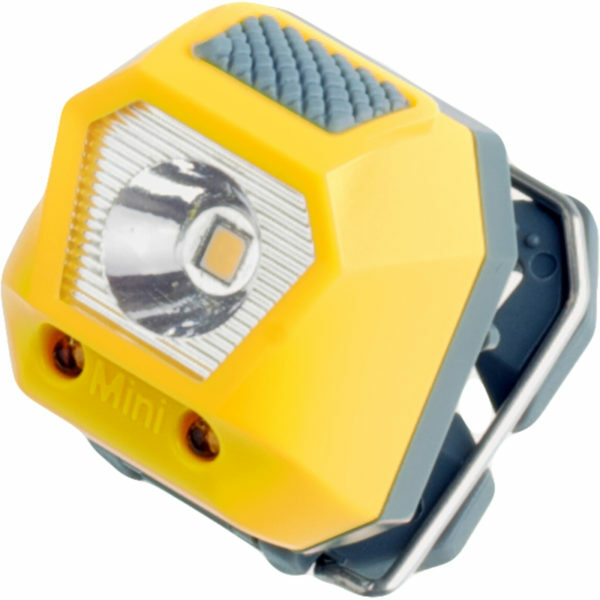 By keeping the button pressed it can be switched off from any mode, instead of having to go through the whole light mode cycle. 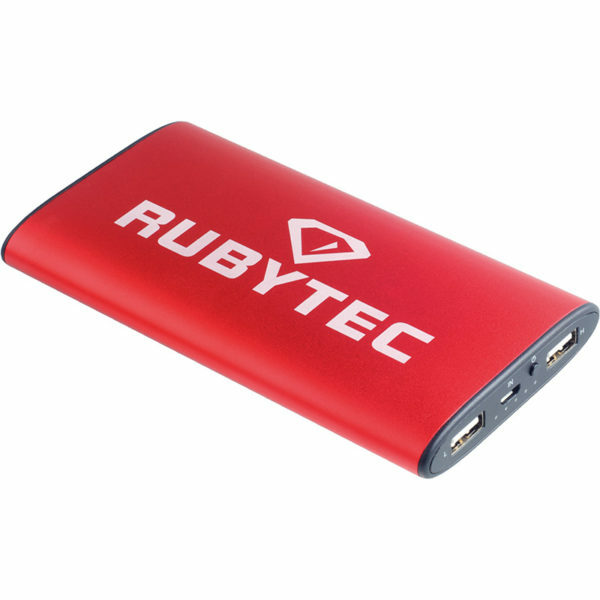 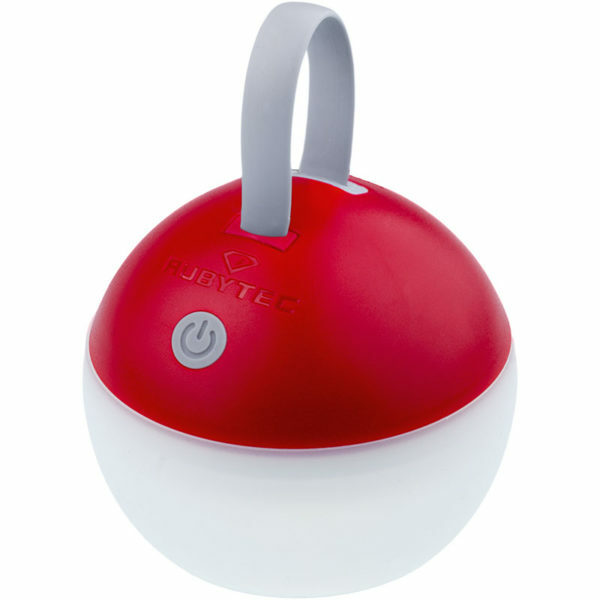 When not in use, it stores ultra-compact in the integrated pouch.